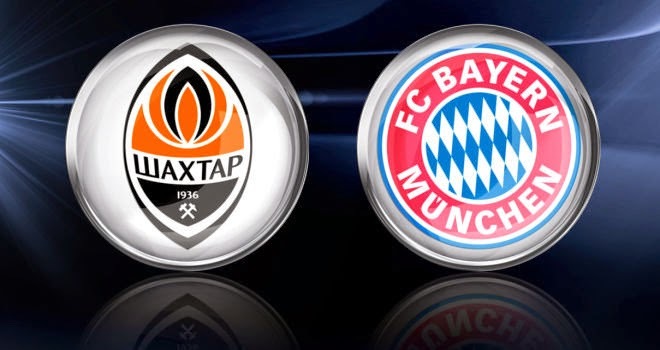 Bayern Munich is currently deadlocked at 0-0 with Ukrainian side Shakhtar Donetsk after their round of 16 first leg affair in the Eastern European nation. The match, which was played in the western city of Lviv instead of Donetsk due to violence in the east ended in a stalemate last week. But although the two sides currently rival one another for a spot in the UEFA Champions League quarter final round, the German club and their biggest fan organization took it upon themselves to help the Ukrainian people which have been affected by the ongoing dispute and violence. First, after visiting a hospital in the city of Lviv Bayern's club officials announced that the team's charity branch will be helping 60 sick children by funding the operations they require; a potentially life saving act of kindness. Then, an original idea by the club's fan group 'Club Nr.12', members of which traveled to the Ukraine to watch their beloved FC Bayern play. The group announced that they will collect all of the Ukrainian money they had left-over from the trip and after adding additional funds to the pool, the group will donate it to Ukrainian refugee charities. 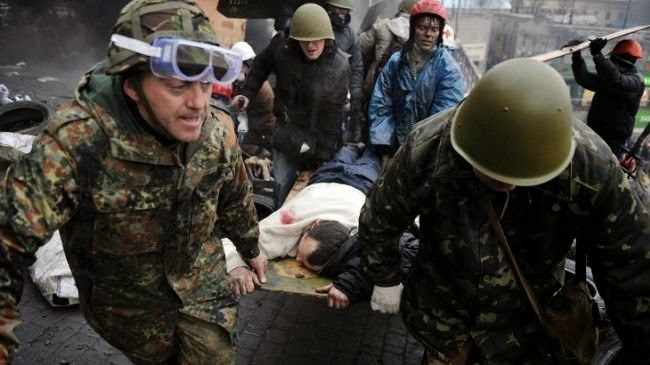 Ukraine has been in turmoil since late 2013 when demonstrations in the capital city of Kyiv turned into violence, revolt, Russian occupation of Crimea and what now seems to be full-blown war within the borders of the previously peaceful region.